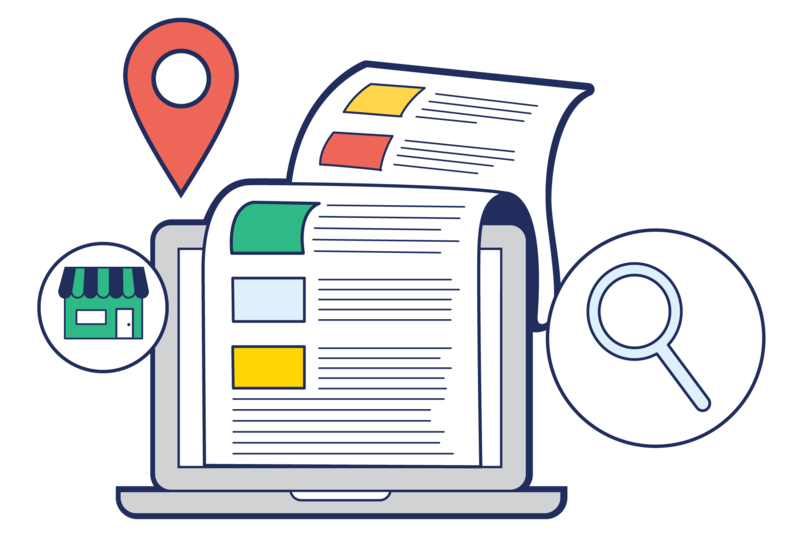 Learn how to create a Google business listing that you can monitor, edit, and optimize for maximum visibility. Getting your business verified by Google requires you to create a Google business account, locate your Google Maps listing, and claim that listing. It’s a bit of a process, but it is well worth it. • Verify your listing (to be able to make edits). If you are already listed and verified by Google, it’s time to make sure your profile is optimized to get found and attract customers. Use our free tool below to assess the completeness of your listing. Consumers use Google Maps to get what they need quickly, such as via restaurants, gas stations, and repair shops. 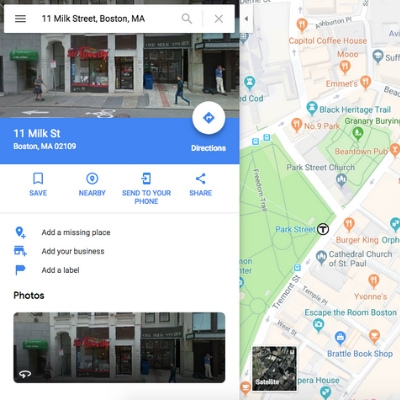 Any enterprise can create and claim a Google My Business listing on Google Maps, whether it operates locally or is entirely virtual. You can create a free Google business listing now, and it won’t cost you a nickel. To get started, you need a Google business account. Google will also prompt you to choose a category that best fits your business, but no worries, you can change this later if you like. 2. Go to Google Maps. Go to Google.com/maps and search for your business there. 3. If you show up on Google Maps, skip ahead. 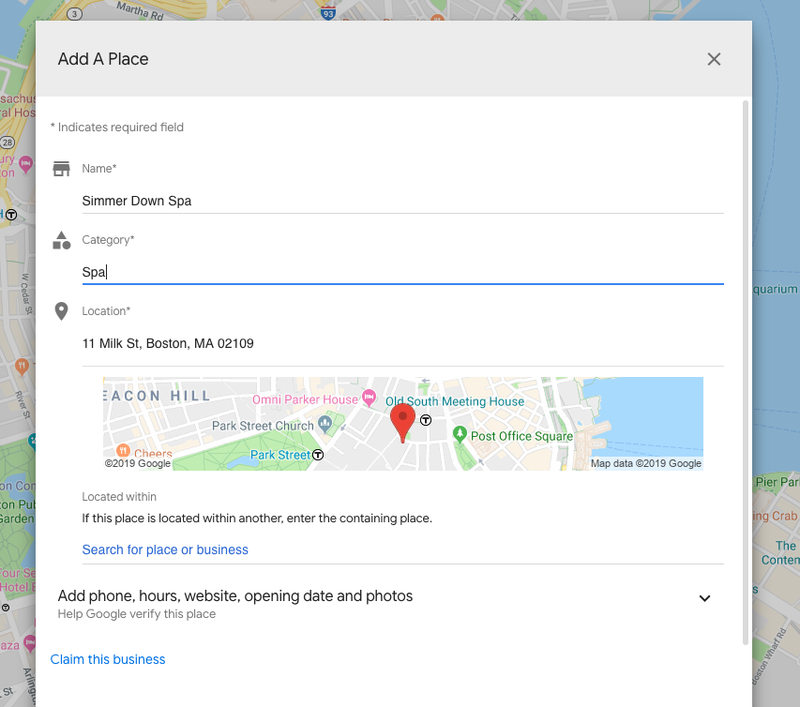 If your business shows up on Google Maps, this means your listing already exists (anyone can add a place to Google Maps) and just needs to be claimed and verified. If this is the case, skip down to the Claim Your Business section. 4. If you do not show up on Google Maps, add your location. 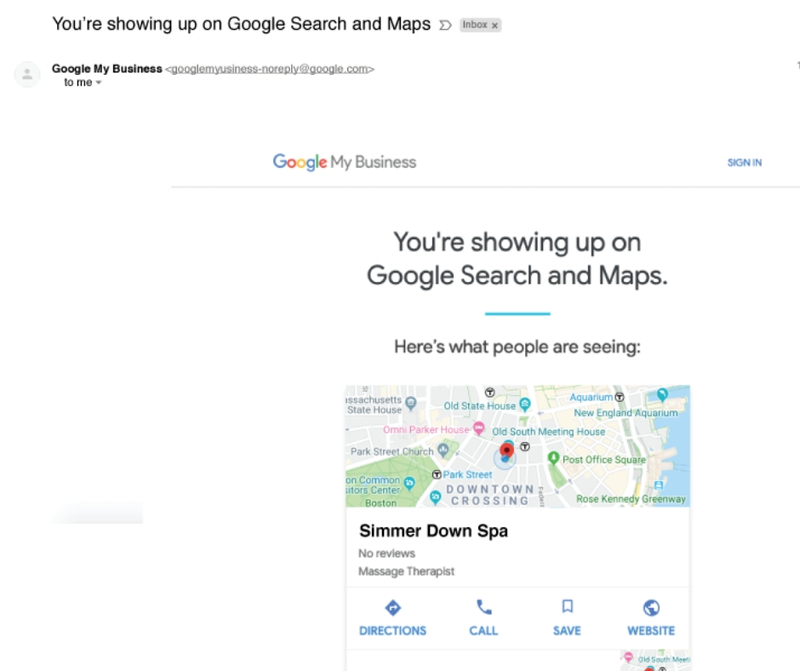 If your business is not showing up on Google Maps, you need to add it as a location. Otherwise, Google doesn’t yet know you exist! You’ll be given an option to create an entry from scratch for your business location in Google Maps. 5. List your physical location. Simply fill in the information and click Submit. 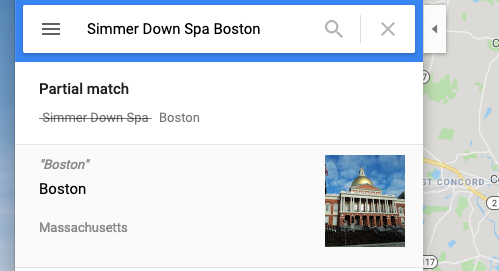 Google will then add your location to their listings, usually instantly. Although the addition is instant, your listing won’t appear on the map right away. It has to make its way onto the Google search servers first, which can take up to 24 hours. However, you’ll immediately get an email from Google informing you that the new listing is active, and providing a link to click on to visit it. Keep an eye out for an email that looks like the above. 7. Go to your Maps listing. Click the link from your Google confirmation email, and your business listing should pop right up. Check your listing as a Google Maps place to make sure the information is accurate and complete. 1. Go to your Maps listing. 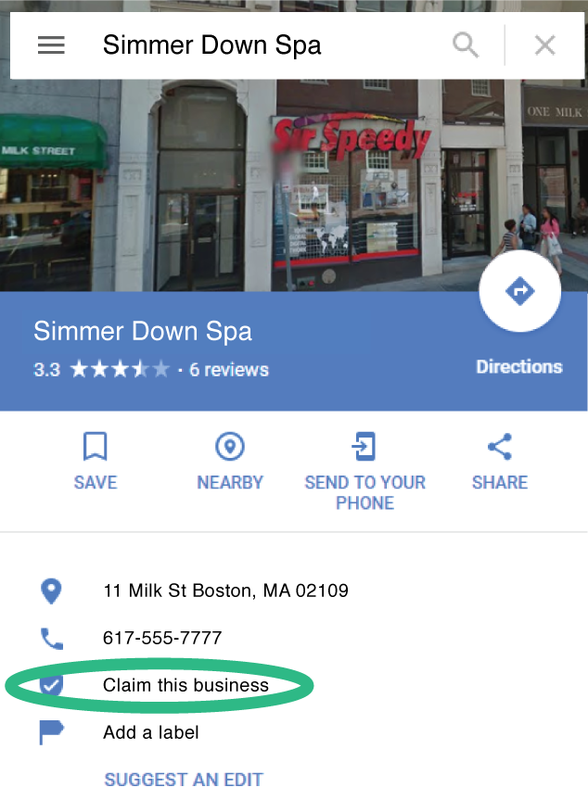 Clicking on “Claim this business” will open a series of pages walking you through the steps of identifying and claiming the business as your own. You’ll have the chance to correct the name, address, and contact information for the listing, enter a URL for your company website, tell Google what kind of business it is, and confirm your ownership. If you are the one who created the listing, then confirming your ownership is as simple as clicking “Claim this business.” Assuming you’re still logged in to your Google account, Google will recognize you as the creator and immediately validate you, giving you complete control over the business listing. Congratulations! If the listing was created by someone else or added to Google’s database from a third-party tool like a business directory, you will have to prove to Google that you are the owner of the business. Find out how to verify your business in the next section (which, fortunately, is a very simple process). If you need to confirm that you are the owner of your business, Google will send you a PIN verification code, which you can then enter online. Depending on the information that Google already has on file concerning the business, you will be able to choose from at least one method of receiving your PIN and confirming that this is your business. 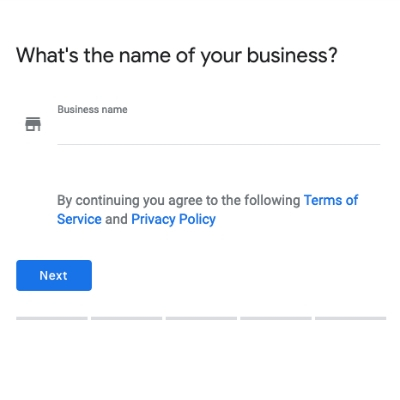 Regardless of which option you choose, once you have the PIN you can verify your ownership and manage your Google My Business listing. Are you more of a mobile warrior than a desktop dynamo? Not to worry, Google still has you covered. 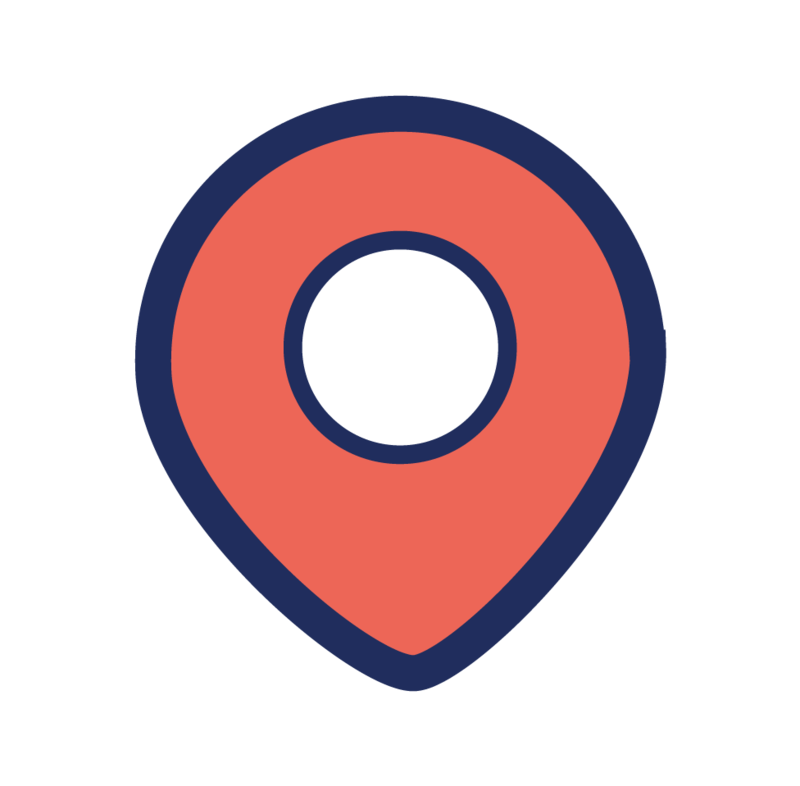 The “Google My Business” app (available for Android and iPhone via the Google store) will let you create new business listings, verify your existing listing, and manage your Google My Business account all from your smartphone or tablet. Need Help Setting up and Verifying Your Google Business Profile? 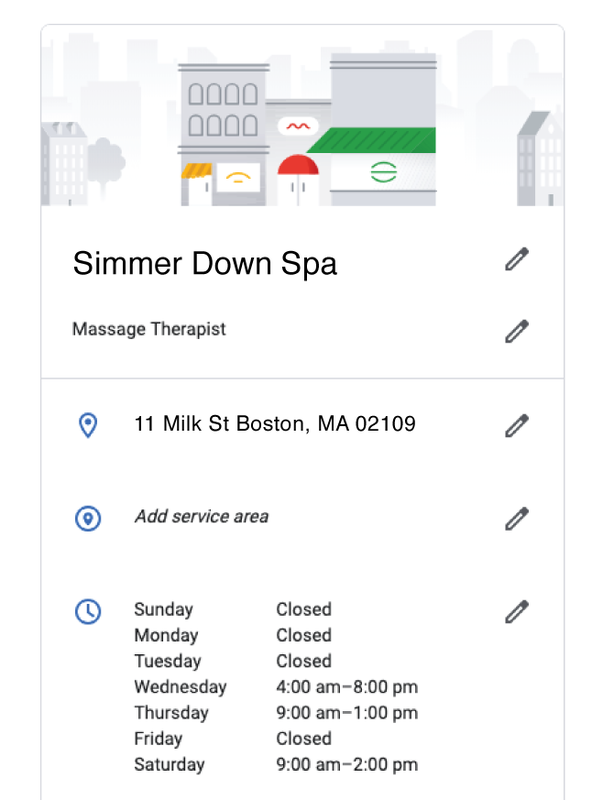 Creating, claiming, and optimizing your Google My Business profile can be a bit of a process. If you’re having trouble, you can always set up a free one-on-one session with one of our experts. They’ll answer your questions to help you move through all of the steps and provide recommendations for best practices. Your business isn’t going to list itself. It’s time to get your business set up to be found, stand out, and get chosen on Google!